While waiting for my MBA diploma from Edinburgh Business School, I was considering taking an extra course of Leadership from the School. 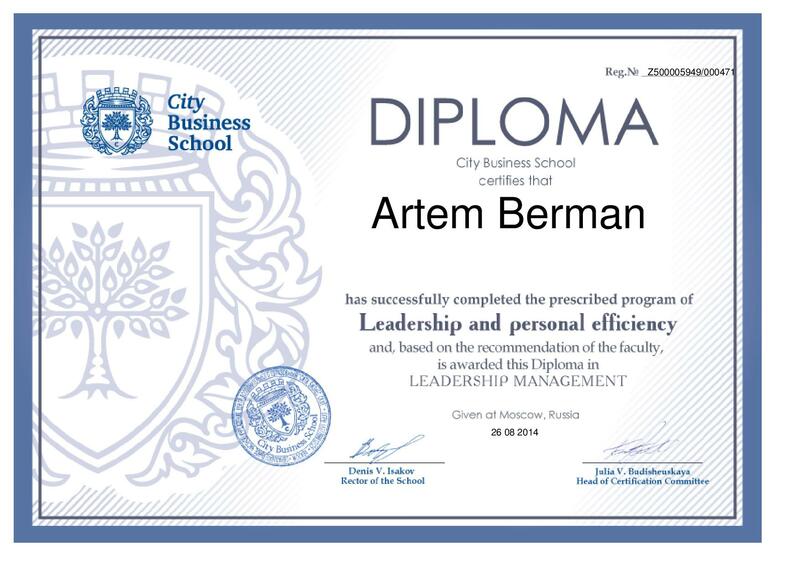 Not being sure whether I need it, I found the offer from City Business School to try this same course free. The idea of saving some$2,5K and testing the difference between real life and online business education attracted me enough to try it. Therefore, I enrolled in the program. Now after two weeks and successful completion of the course I can compare. Well, I almost cannot. We are talking about two different products here. The only thing in common is definition. Both considered business education. But let us compare. The scope of the course. 600-700 pages textbooks at EBS and 100 pages presentations at CBS. Western scientific approach and Russian interpretation of the latter. Not to mention the fact, that I studied on Russian at CBS, a very different experience. “Целеполагание” is the very new word I learned. The time it took. 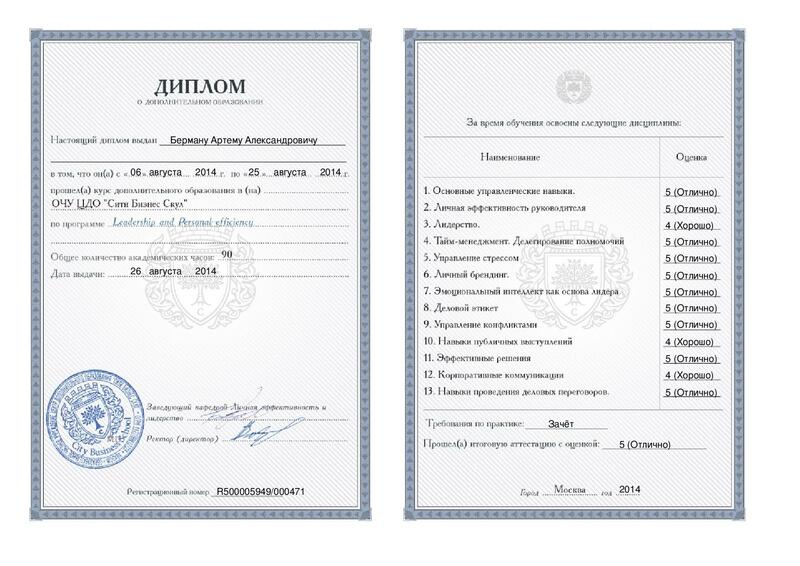 The usual course at EBS is four months, and here it is one month (I managed to complete in 2.5 weeks). Final exams. Full-blown 3 hours exam at British Council with the limited number (3) of possible re-applications in 6 months each at EBS vs. quick 70 questions MCQ test with the right to re-apply in 12 hours. Unlimited times. Communications with real people and real tutors at EBS. However, cannot complain here, it is the “by definition” difference. So was CBS waste? Nope, it has some pluses. The modules and presentations are very well structured and clear. No water just needed information. You can improve your level of knowledge very fast. Matter of weeks. Well so, I would say both approaches have the right to live. I would call EBS “an education” and CBS “useful courses” though.